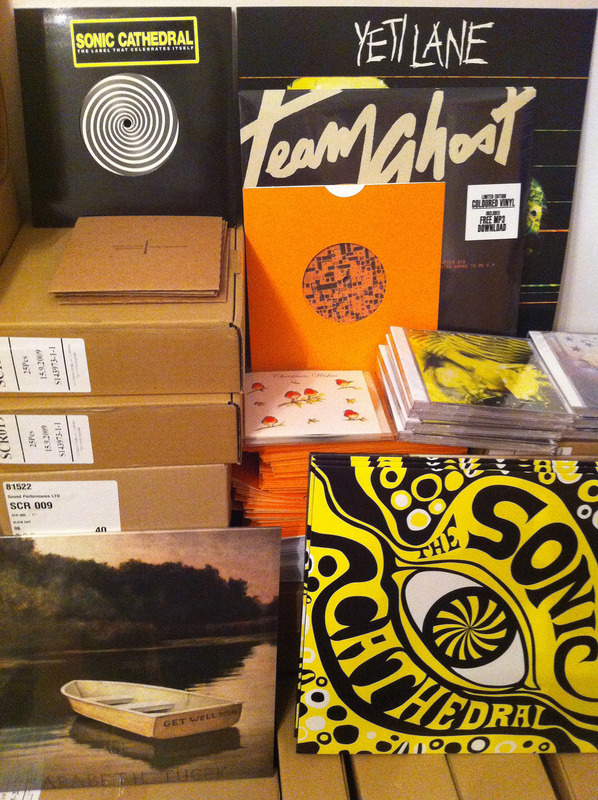 Sonic Cathedral Records has put out 30+ carefully curated releases on good old fashioned vinyl & cd. Sometimes in tribute to the classic ’80’s 7″ records of Scottish greats, JAMC, but always a healthy dose of new sounds and remixes. Any particular release stand out to you personally? What’s a “dream record” you would like to concoct for a future release? It’s promising that you continue to forge ahead with new releases and events all the time, despite the Sony DADC fire affecting your stock and the overall uselessness of the old business model to sell records, collapsing. Thank you for truckin’ on! What should we anticipate for 2012? This entry was posted in glasGOwest and tagged Labels, Pedro.